Price chart does not include imprint. No imprint available. 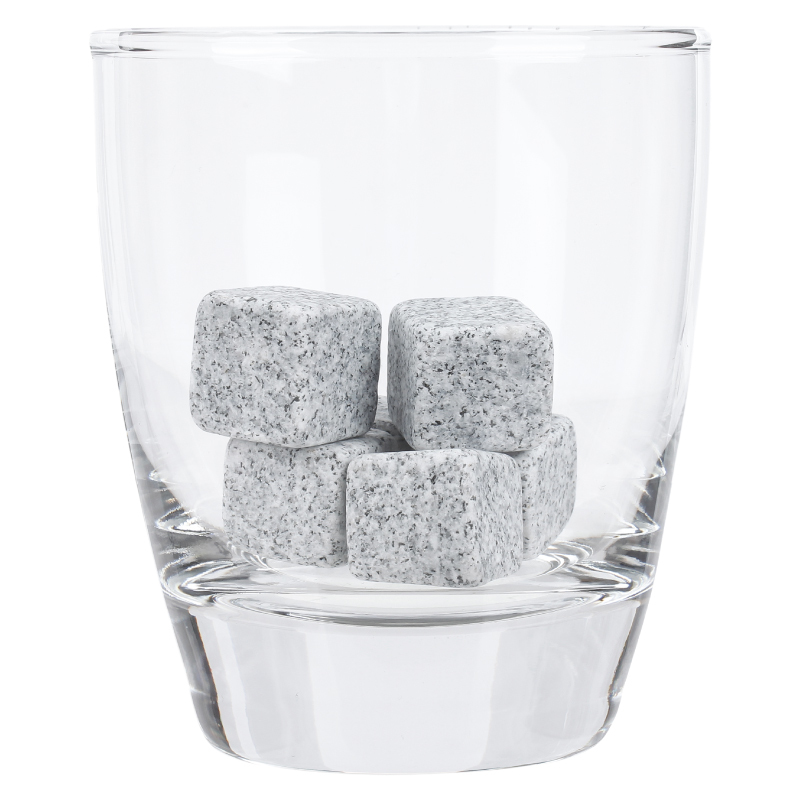 Product Details: Marble whiskey cube. Each cube sold individually. Ice down your expensive alcohol or even wine without watering them down! 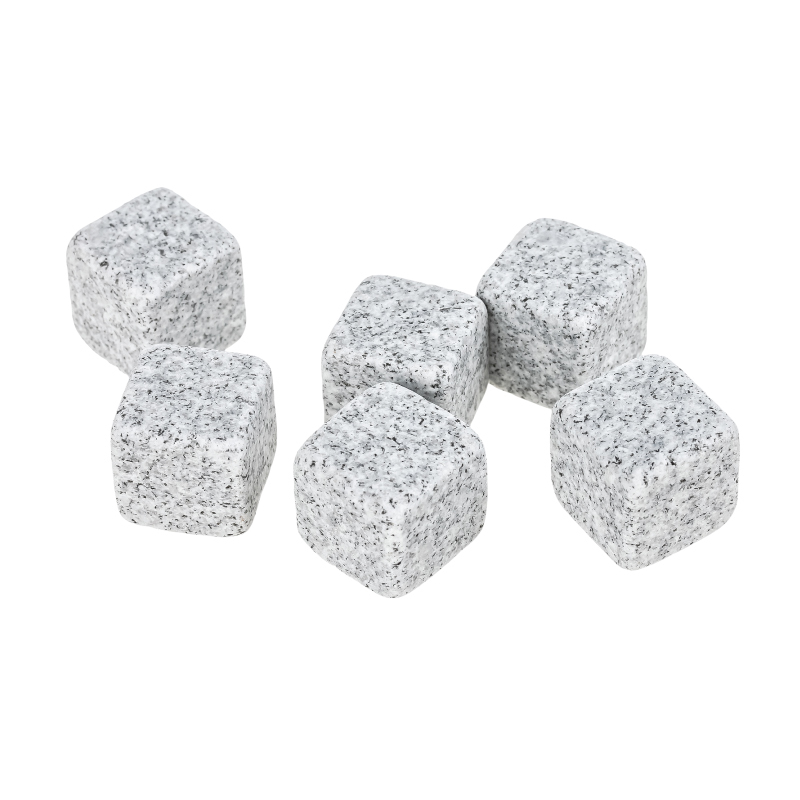 Chill your expensive whiskey and don't dilute the aromatic flavors with these cubes. Keep them in the freezer and drop them into your drink for instant chilling. Pricing includes no imprint. Item Size: 3/4" x 3/4"
Pricing: Price chart does not include imprint. No imprint available.